World’s lightest supersonic fighter India Air Force’s supersonic Light Combat Aircraft (LCA) Tejas practise ahead of the five-day Langkawi International Maritime and Aerospace Exhibition (LIMA) 2019 which kicks off on March 26. The Tejas fighters attemped their practise session at Langkawi International Airport, Malaysia. 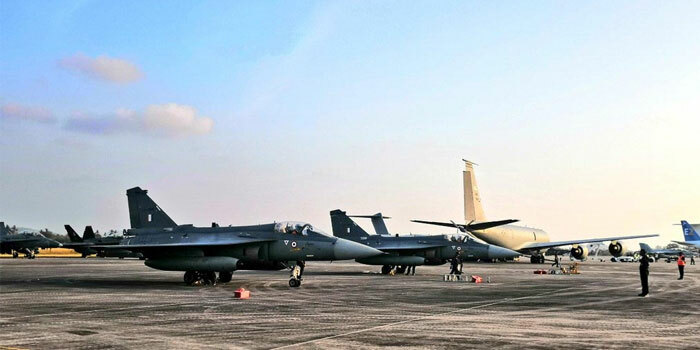 “#LIMA2019 : Today was the final practise session before the opening display for LIMA 2019, commencing 26th Mar 19. IAF’s Tejas (LCA) during the practise session today at Langkawi International Airport, Malaysia,” tweeted the IAF. It also shared a video of the combat aircraft’s sortie.